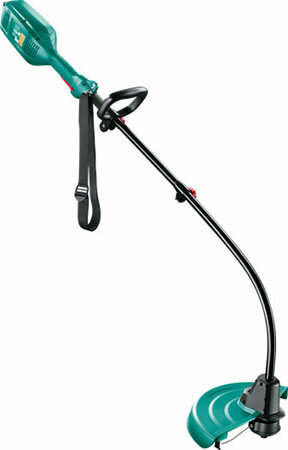 The Bosch ART 35 grass trimmer is ideal for cutting high and hard grass, meadows and wild corners of the garden. It has a high performance 600W motor and a 35cm line spool cutting system. 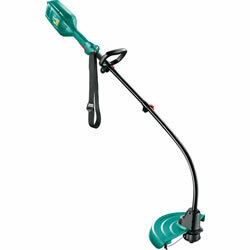 At just 4.6kg this unit is lightweight and easy to manoeuvre. 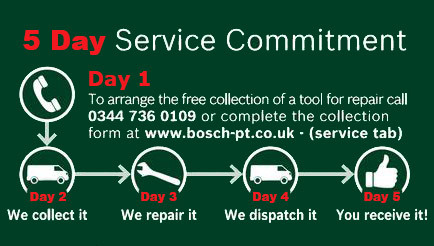 It has ergonomic hand grips, a shoulder belt and good weight distribution for effortless tool guidance.